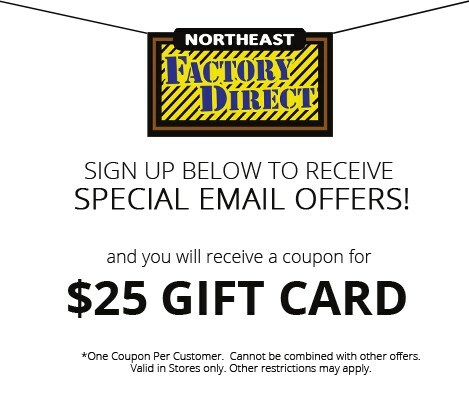 Browse other items in the Ingel collection from Northeast Factory Direct in the Cleveland, Eastlake, Westlake, Mentor, Medina, Macedonia, Ohio area. 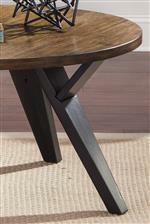 Angled Legs with Dark Brown Finish. Medium Brown Wood Veneer Table Tops.